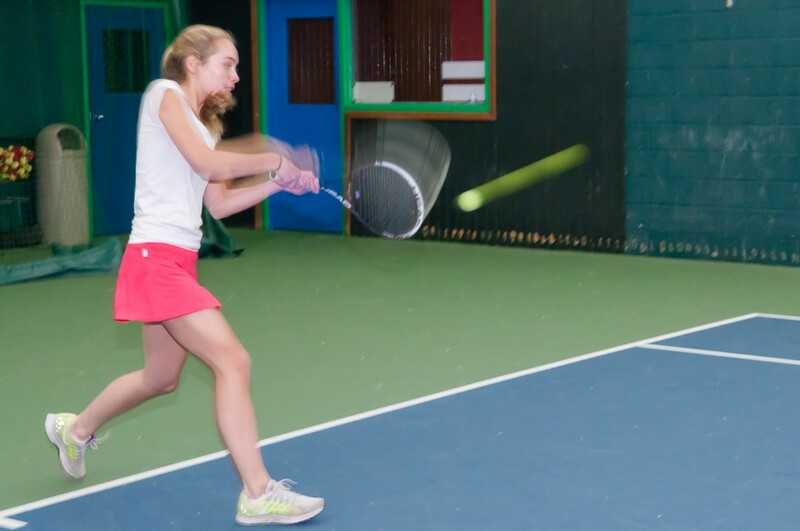 We offer private and semi-private lessons for our junior tennis players. Lesson times are subject to court and pros availability. Please contact the Tennis Office at extension 30 to arrange lessons. Junior private hour lesson: Member: $95. Non-member: $100. All lessons in prime time are charged an additional $5 per hour, those with lesson packages are exempt from prime time fees. There is a 24-hour cancellation policy on all private lessons. Please contact your pro and the club if you need to cancel your lesson. Please note that junior members must be supervised by a parent or legal guardian when visiting the club except when they are on the tennis court. Waltham Athletic Club is not responsible for inadvertent misprints or errors. Prices are subject to change without notice. We reserve the right to change or delete programs and schedules.